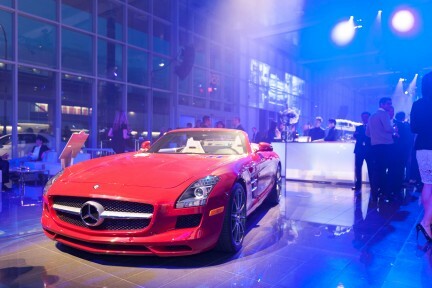 The new Mercedez-Benz Langley dealership. From left to right: 2013 SLK 350 with Premium package and Magic Sky; 2014 GLK 250BT with Premium and Convenience; 2014 SL 550 with Premium, Advanced Driving Assist, and Magic Sky Control. 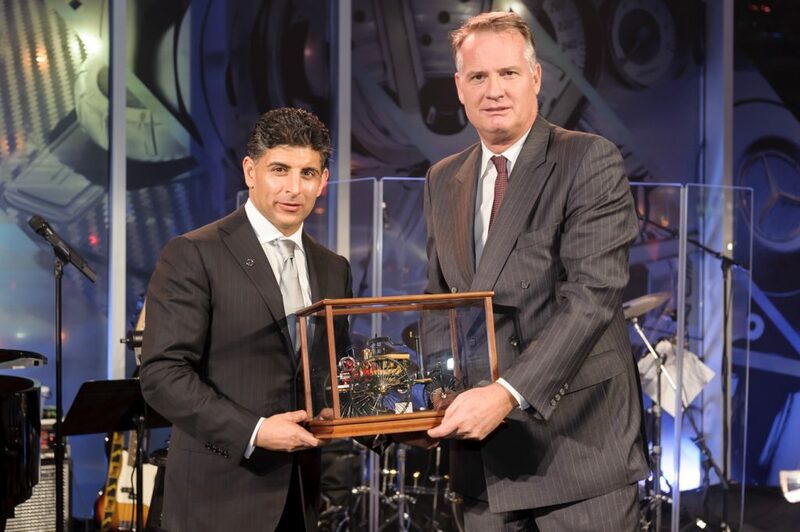 Ajay Dilawri, President of the Dilawri Group of Companies, and Tim Reuss, President & CEO of Mercedes-Benz Canada. Ted Schaffer, Mayor of the City of Langley. Langley is fast becoming a hotbed for fine automobile dealerships. 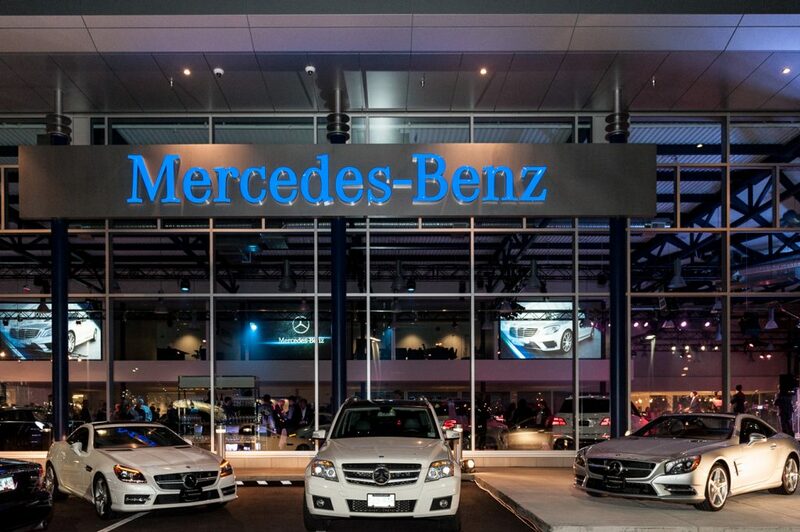 The latest opening was last evening, at the brand new, and fabulous, Mercedes-Benz dealership, owned by the Dilawri Group, who are making a true impact on the automotive scene. 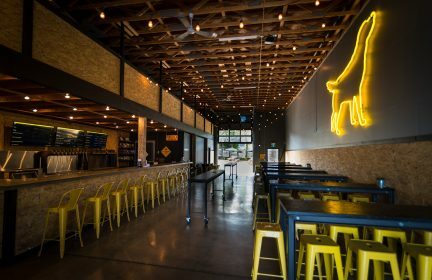 The event was catered by Whistler’s award-winning Bearfoot Bistro. 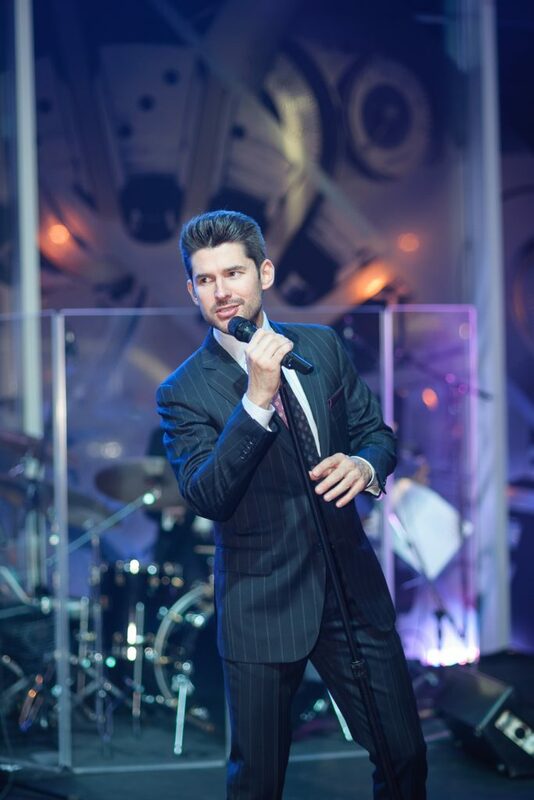 Singer Matt Dusk was on hand, performing his updated interpretations of jazz songs, true crooner style. 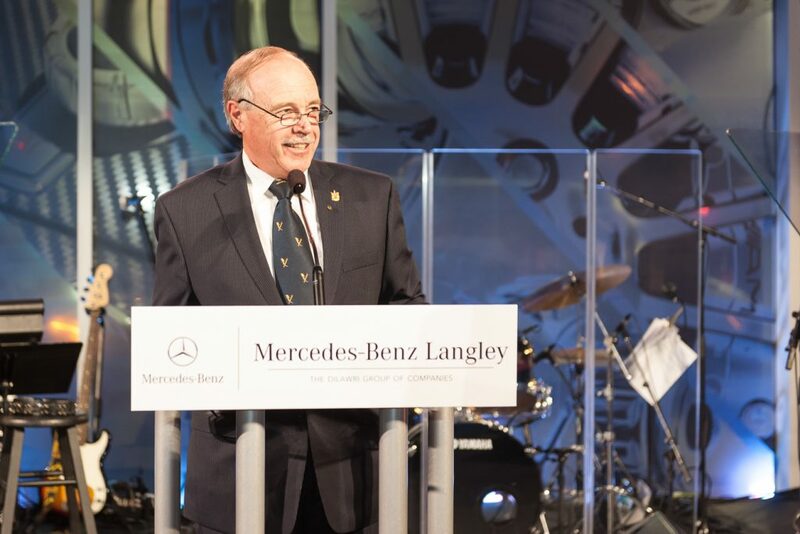 Master of Ceremonies was Canadian radio and television presenter Zack Spencer, with presentations made by Ajay Dilawri, President of the Dilawri Group of Companies; Tim Reuss, President & CEO of Mercedes-Benz Canada; and Ted Schaffer, Mayor of the City of Langley. 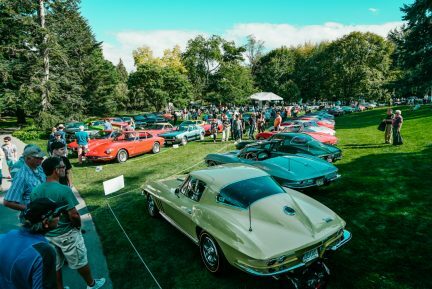 The Dilawri Group of Companies is Canada’s largest automotive group, comprising 49 dealerships and 28 quality automotive brands in Ontario, Saskatchewan, Alberta, and British Columbia. In B.C., the company owns MCL Motor Cars, the exclusive dealership for Bentley, Aston Martin, Land Rover, and Jaguar. 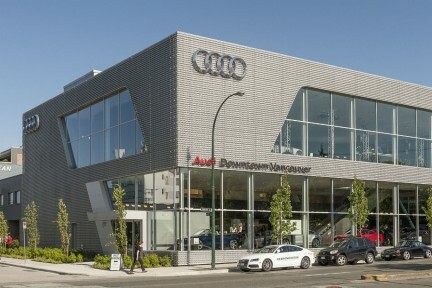 The Dilawri Group also owns the Porsche Centre Vancouver, Burrard Acura, Acura of Langley, Vancouver Honda, and Mercedes-Benz Langley.